ChemPro is known for process expertise and 30 years of experience designing and constructing modular units. Our full range of services enables us to offer our clients one-stop integrated solutions in a timely and cost-effective manner. 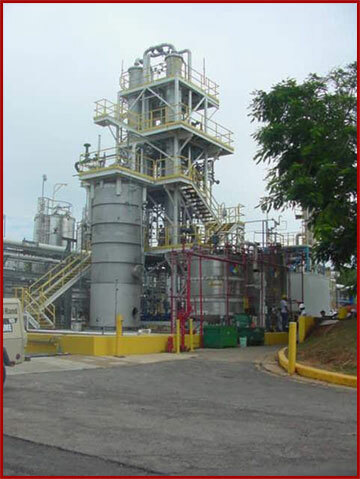 Diverse chemical engineering experience, comprehensive services, proprietary products, and prefabrication/modular plant layout techniques are all integrated into ChemPro’s modular plants. Our specialty is a complete approach, including process conceptualization, pilot plant confirmation, process simulation and design, detailed modular system design, complete equipment and system fabrication, start-up assistance, and technical support. Our proven engineering skills, coupled with the latest modular fabrication techniques, will bring you the most cost-effective solution.